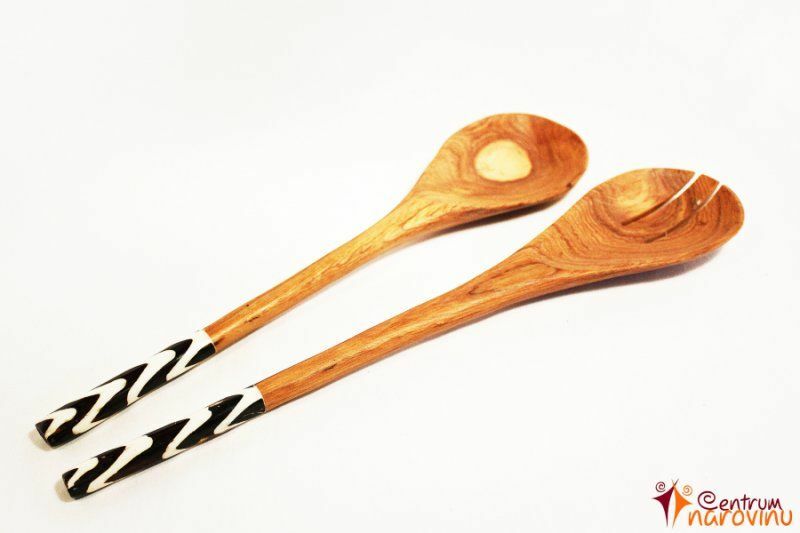 Handmade wooden spoons with patterned handle of bone. 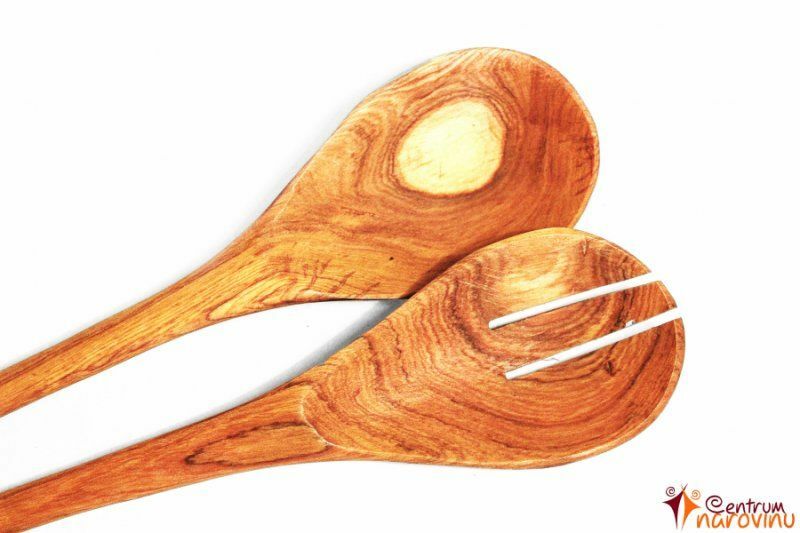 They apreciate once in a while care in the form of painting in any vegetable oil (like every wood product). The reward for that will be their long life and rich luster.